Buy Pigment ink Yellow 100 ml. 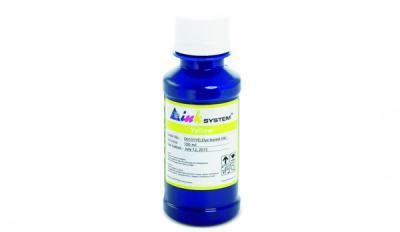 Pigment ink Yellow 100 ml. The pigments are colored solid particles that have the characteristics of a solid body, such as the volume, diameter, etc. The pigments applied in the ink are reground to particles sizes less than 0.1 microns.